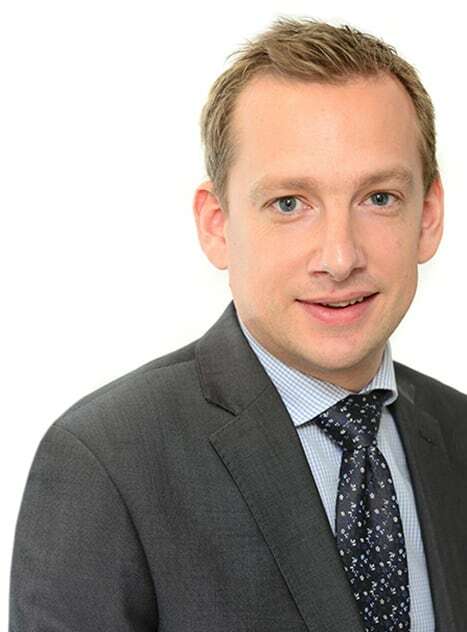 "Matthew Thompson of Freeths LLP wins impressive praise for his burgeoning real estate practice. Interviewees agree that he is 'one to watch' and note that he enjoys 'a very good reputation' in the Leeds market." Matthew Thompson is a busy Real Estate Partner based at our Leeds office. Matthew is listed as a Leading Individual in Chambers (2018 Edition) and as a Recommended Lawyer in the Legal 500 (2019 Edition).